The Heraeus template embodies simple sophistication. 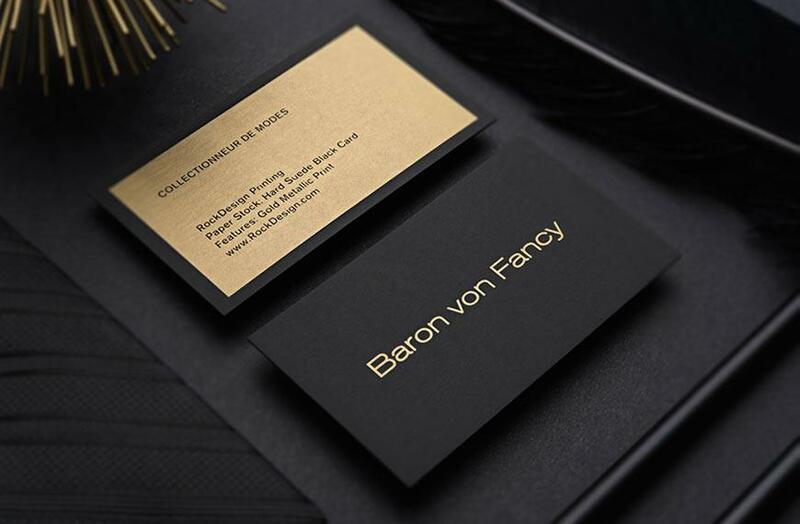 The embossed circular letter uses matte gold and black foil to evoke a classic look that is reminiscent of a wax seal. 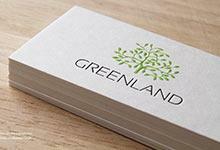 With a thickness of 26pt, our uncoated Black/White Duplex cardstock has a firm but smooth feel, ideal for any professional who wishes to impress. 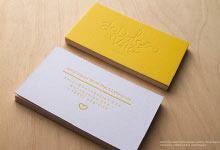 The matte gold text adds a subtle but elegant touch to this superb design. 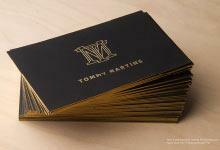 The combination of the foil stamp along with the emboss feature leaves a lasting impression of luxury.